The emergence and continued profitability of commercial litigation funders has been a driving force in the growth, type and conduct of class actions commenced in Australia. The proportion of class actions which are funded has increased from 0% in 1992 to approximately 50% in 2016. 76% of investor and shareholder class actions are now funded. 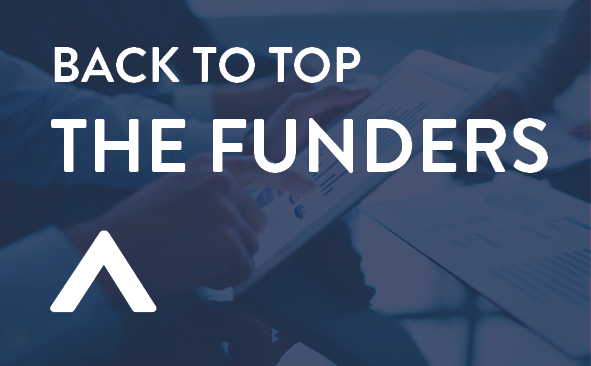 These funders are sophisticated investors managing significant funds (both in Australia and overseas) and employing experienced legal practitioners and sophisticated technology to proactively identify claims to fund in Australia. In response to G+T’s survey of prominent litigation funders operating in Australia, funders have indicated that Australia is an attractive jurisdiction in which to fund. Funders offered their own variations on these criteria: IMF | Burford | Harbour | Vannin Capital | Balance | Litigation Lending. Increased claim funding is contributing to increases in both the proportion of Australian class actions which settle and the quantum of those settlements. The continued profitability of funders. Australia being, in the words of prominent funders, an attractive jurisdiction in which to fund. For advice or assistance in relation to your potential class action exposure and/or litigation funding, please don’t hesitate to contact one of our class action experts. SOURCE: V. Morabito, An Empirical Study of Australia’s Class Action Regimes Fourth Report: Facts and Figures on Twenty-Four Years of Class Actions in Australia (Monash University, Department of Business Law and Taxation, August 2016).